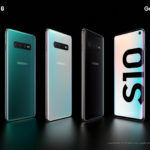 Samsung launched the Galaxy S10e, S10, and the S10+ in India on 6th March, and as planned, the brand has made these three devices available to purchase in the country starting today. 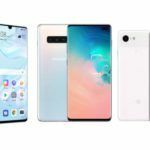 The Galaxy S10e, S10, and the S10 Plus can be purchased from Flipkart, Amazon, PayTM, Samsung Store, and through offline retailers. 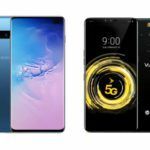 Samsung is offering cashback discounts and a couple of other benefits on the purchase of these three devices. Let us have a look at these offers and the prices of the three devices. The Samsung Galaxy S10e is available in only one variant – 6GB RAM + 128GB storage, and it costs INR 55,900. 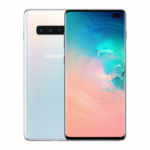 The Samsung Galaxy S10 comes in two configurations – 8GB RAM + 128GB storage, and 8GB RAM + 512GB storage. The former costs INR 66,900, while the latter costs INR 84,900. 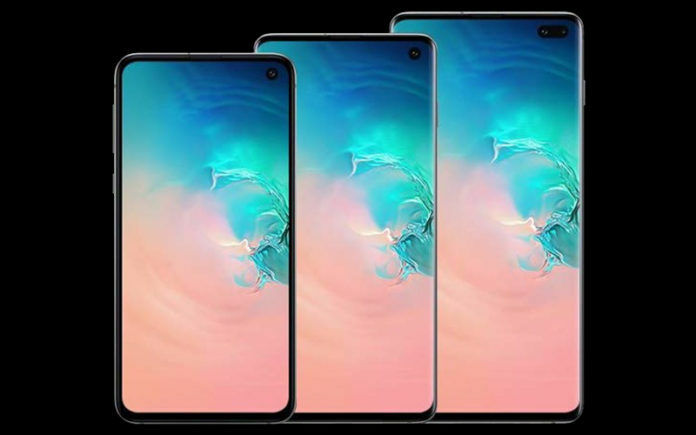 The Samsung Galaxy S10+ comes in three variants. The most affordable variant has 8GB RAM + 128GB storage and it costs INR 73,900. The second variant has 8GB RAM + 512GB storage, and it costs INR 91,900. The top of the line variant has 12GB RAM + 1TB storage, and this one costs INR 117,900. Moving on to the offers, Samsung is offering INR 6,000 cashback when you purchase any of these three smartphones provided that you make the payment through HDFC bank card. However, this offer is currently available only on PayTM and Samsung Store. This offer is not applicable if you buy any of these three devices from Amazon, Flipkart, or from offline retailers. Along with INR 6,000 cashback, Samsung is also offering its new Galaxy Buds, which cost INR 9,990 for just INR 4,990 with the Galaxy S10 smartphones. That’s a flat INR 5,000 discount on the Galaxy Buds. 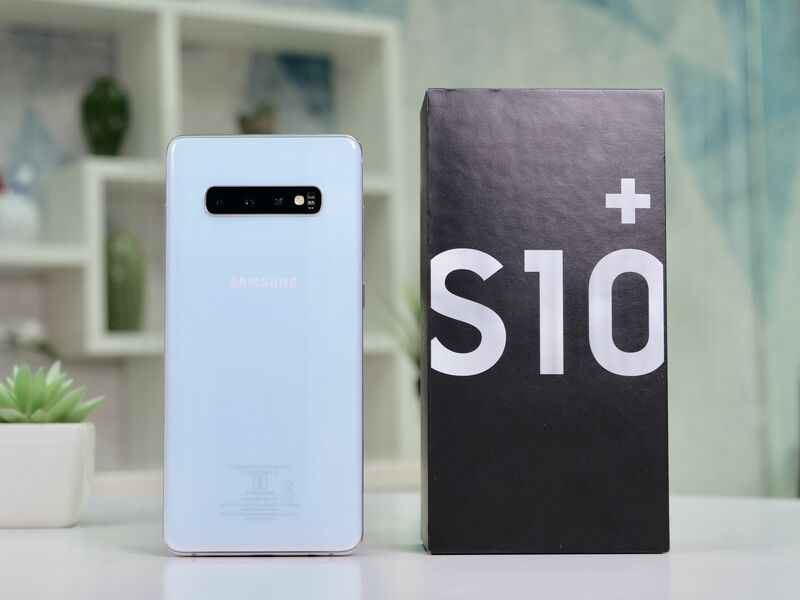 Both offers combined, users can avail a total of INR 11,000 worth benefits with the Samsung Galaxy S10e, S10, and the S10 Plus. 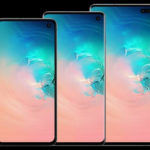 If you have been eyeing the Galaxy S10 smartphones, this is the best time to buy them, as once these offers expire, you will have to shell out more money to buy these devices. Also, the prices of these three smartphones are not expected to drop anytime soon.